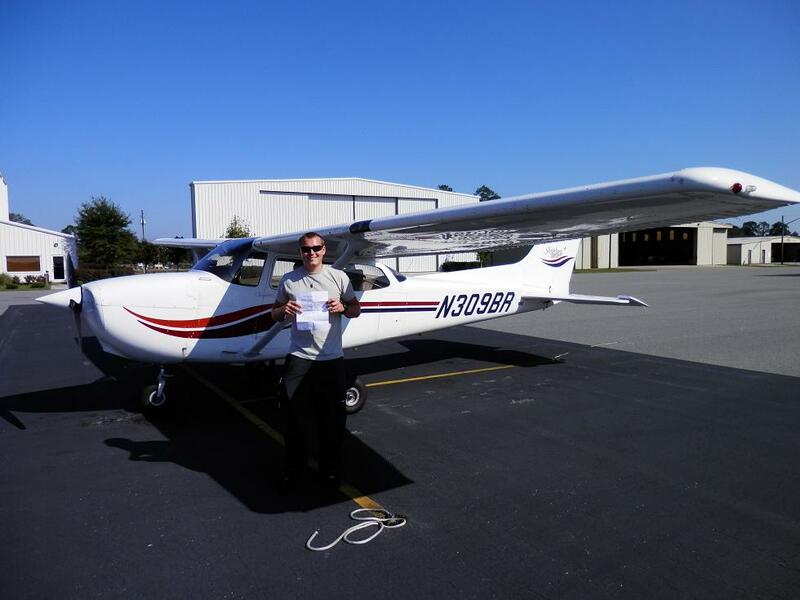 Posted by Valdosta Flying on Oct 10, 2012 | Comments Off on LOOK WHO’S A BRAND NEW PRIVATE PILOT!!! 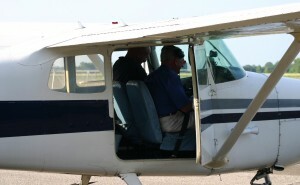 Home » Blog Posts » LOOK WHO’S A BRAND NEW PRIVATE PILOT!!! his check-ride. CONGRATULATIONS BLAKE! Great work.